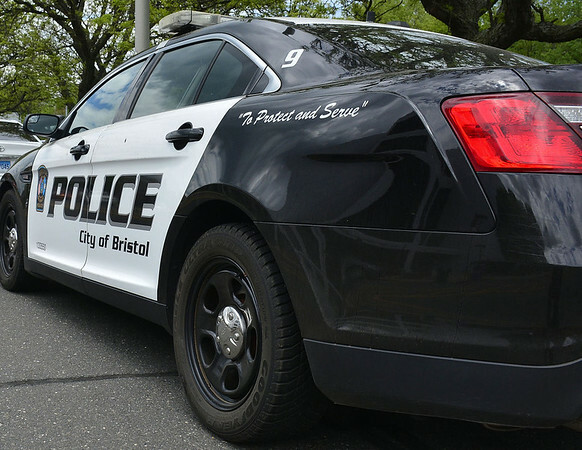 David Reisner, 64, of 100 Oakland St., was charged on April 2 with third-degree assault and second-degree breach of peace. Valentino Sanchez, 33, of 58 Redwood Drive, was charged on April 2 with third-degree sexual assault and second-degree breach of peace. Ronald Anderson, 47, of 99 Jefferson St., was charged on April 3 with first-degree threatening, disorderly conduct and first-degree reckless endangerment. Matthew Aylward, 35, of 752 King St., was charged on April 3 with possession of drug paraphernalia, distribution of a controlled substance within 1,500 feet of a school and possession of a controlled substance. Philip Corey, 79, of 466 Broad St., was charged on April 3 with evading responsibility. Jose Cruz, 34, of 813 Maple Ave., Hartford, was charged on April 4 with first-degree failure to appear. Rondrae Rogers, 32, of no certain address, was charged on April 4 with violation of probation. Rebecca Hayford, 41, of 28 Arlene Drive, was charged on April 5 with third-degree assault and second-degree breach of peace. Angelyca Mims, 19, of 15 Race St., was charged on April 5 with disorderly conduct. Posted in The Bristol Press, Bristol on Sunday, 14 April 2019 21:01. Updated: Sunday, 14 April 2019 21:03.